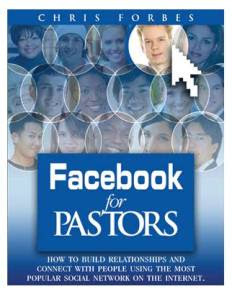 Chris Forbes is the founder of Ministry Marketing Coach has just published a new e-book entitled "Facebook for Pastors". 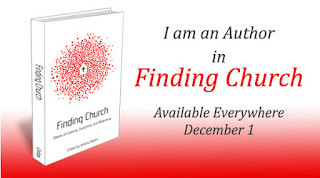 The e-book shows Pastors and those in ministry how to build relationships and connect with people using the most popular social network on the Internet. 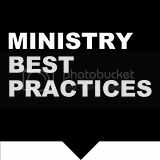 This 32 page e-book will help Pastors and other ministry leaders make the most of this great networking tool. The e-book is in PDF format. Also, yours truly, has a one page testimonial in the publication on how we are using Facebook at Big Creek. Is your church in the 21st century? Do we need or want greeters on Sunday morning?